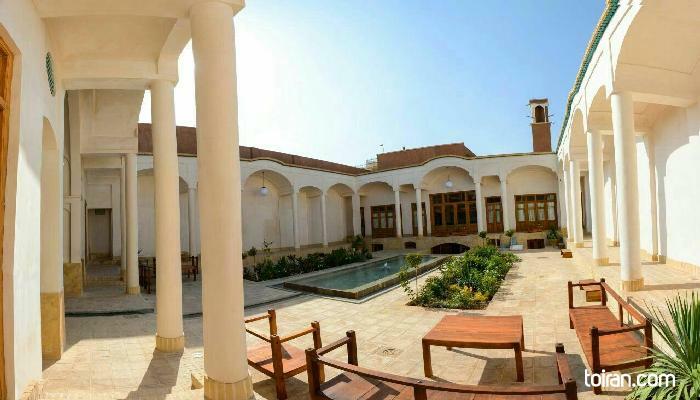 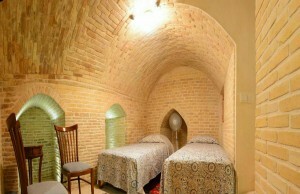 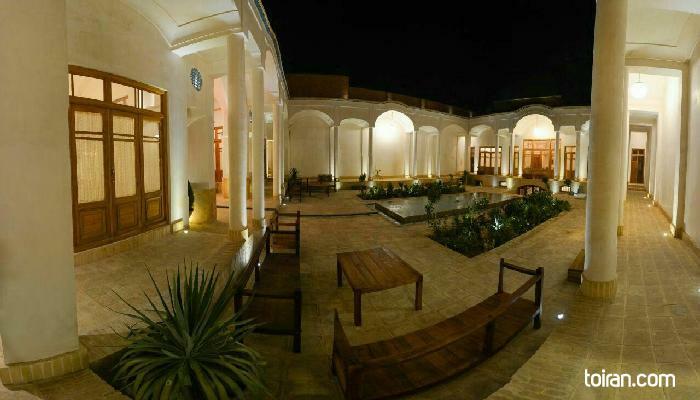 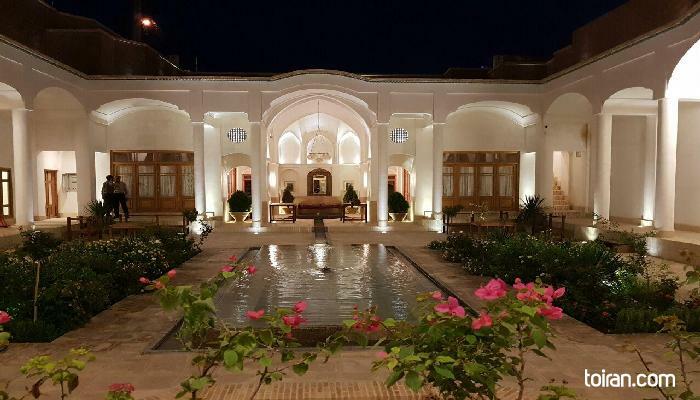 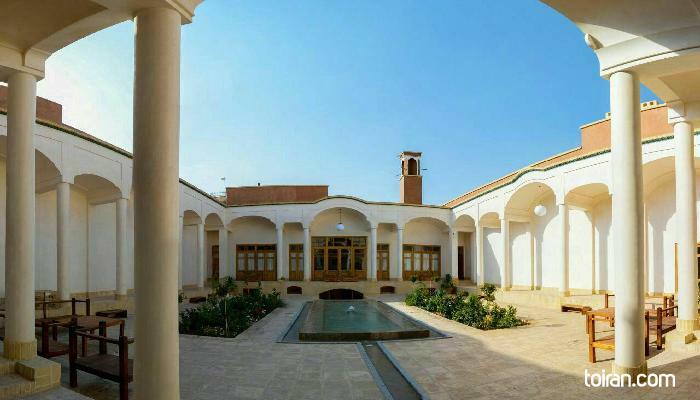 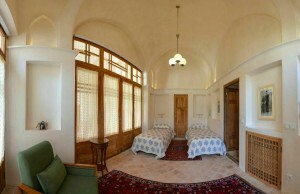 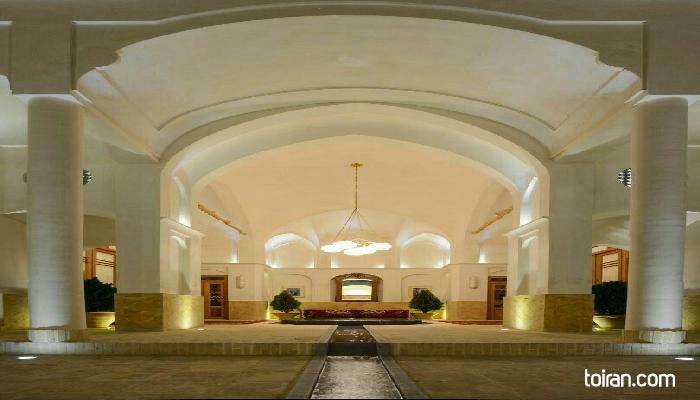 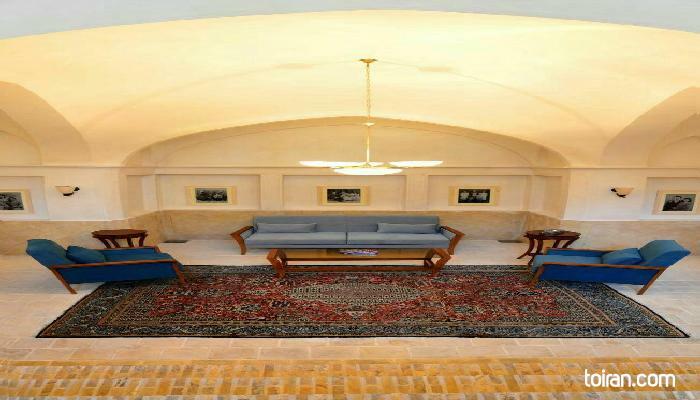 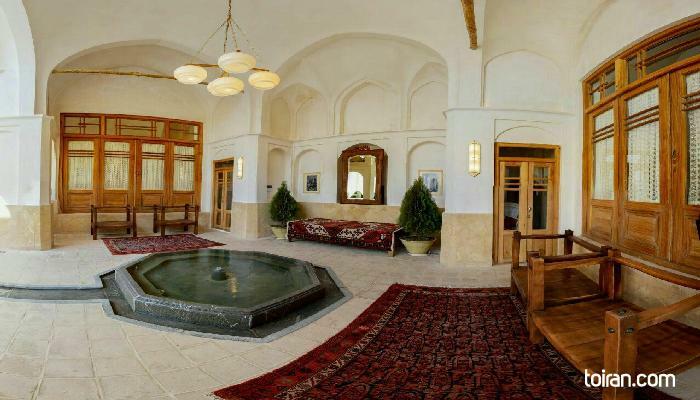 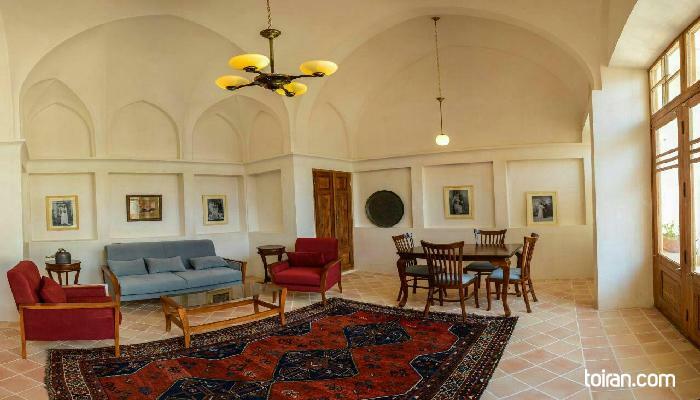 A historic house of some hundred years Saraye Darbe Bagh is situated in the Kashan old district. 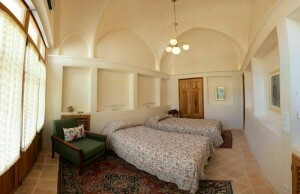 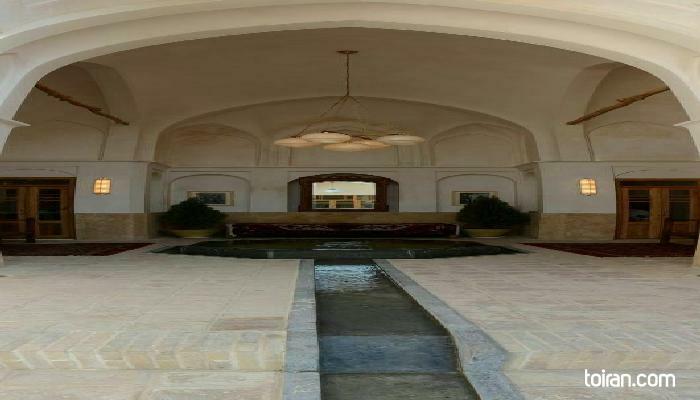 It was recently restored to its original majesty and converted into a boutique residential hotel. 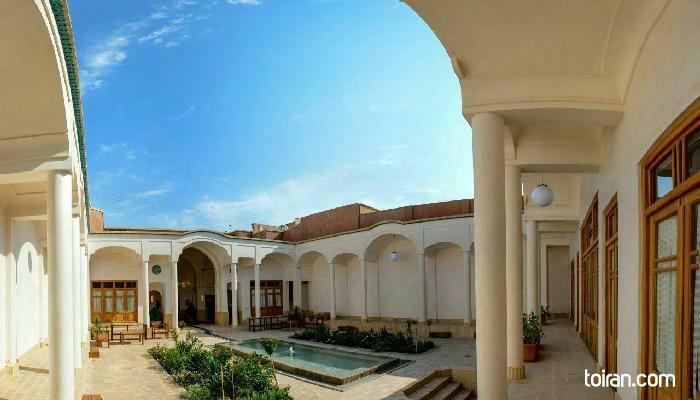 A very traditional breakfast is offered every day with potential for guests to reserve lunches or dinners all of which are prepared in traditional Kashan cuisine.